Mama said Morph Market is da devil! Thread: Mama said Morph Market is da devil! 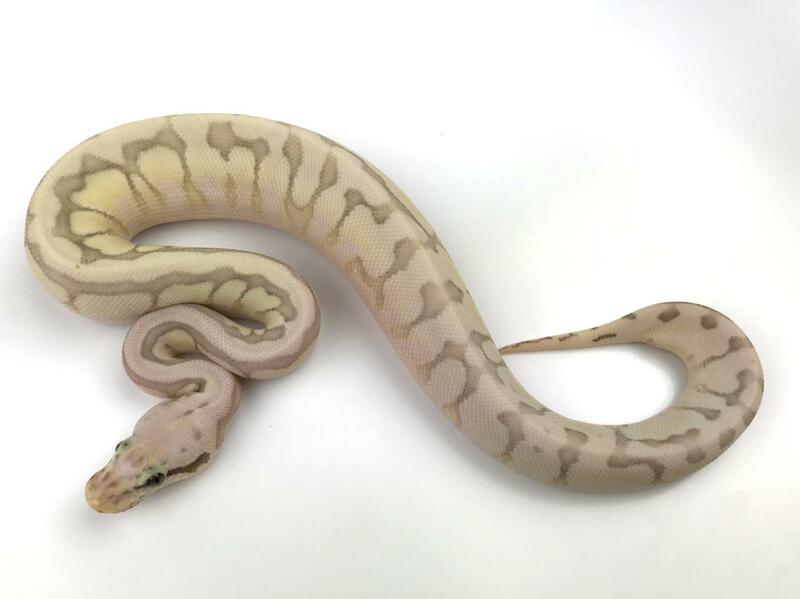 I’ve been looking and looking and looking at a snake from Royal Constrictor designs (Garrick DeMeyer) and I just couldn’t take it anymore so I bought her. She’s a lav albino spider. Ive been kinda avoiding the spider gene but this girl is a beaut! An hour later and I’ve already got my eye on another one! Ive considered having one of my kids lock out morph market from my phone using parental controls! Re: Mama said Morph Market is da devil! Hahah, be careful! You can't stop at one...And Garrick makes it hard to sometimes with some of the pretties he produces. Show us pic of the girl! I’ll figure out the picture thing one of these days.